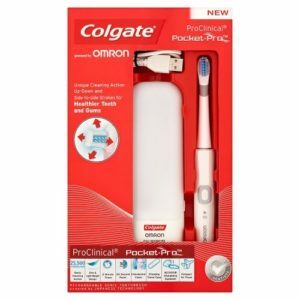 REVIEW: USB Rechargeable Toothbrush – Do your dream! For our trips, we want an electric toothbrush, but our home Braun Oral B is mains charge only. 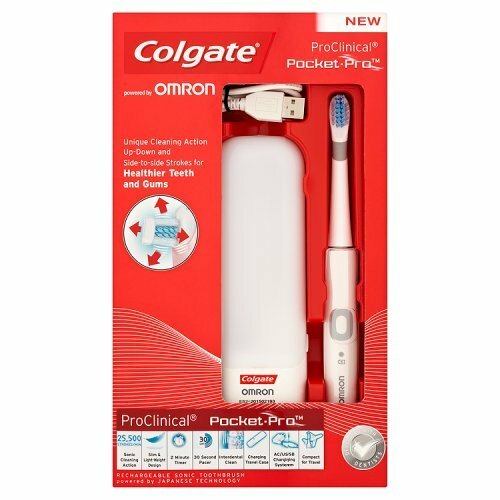 We’d previously used battery ones, but they were never as good, but our research took us to this Colgate USB rechargeable toothbrush. For us, for van, tent and backpacking trips, we always have a USB charger so this is ideal. It charges off a standard micro USB port but this is built into the case, not the brush, so you need to take the case as well. The case only takes one head, so if there is two of you then the 2nd head needs to be stored elsewhere. Apart from that, it charges to full overnight, works for us both for a week on one charge, and is reasonably good. The action is more vibration based than the Oral B vibrate & rotate, and though we trust Colgate as a brand, we would say the Oral B is better. That said, this is far better than manual alone. Would we recommend it? Yes, only because there is nothing better that we’ve found that is USB rechargeable at reasonable cost. If Oral B did one we’d get that, but for now, this is fine. We’d say 7/10 It’d get more if the brush charged without the case, or if the case held two heads. But, best we’ve found so far. amazon reviews are more positive than us – perhaps we are comparing against the excellent home oral B….